Sunny English School is among the largest one in Dong Nai, Viet Nam. 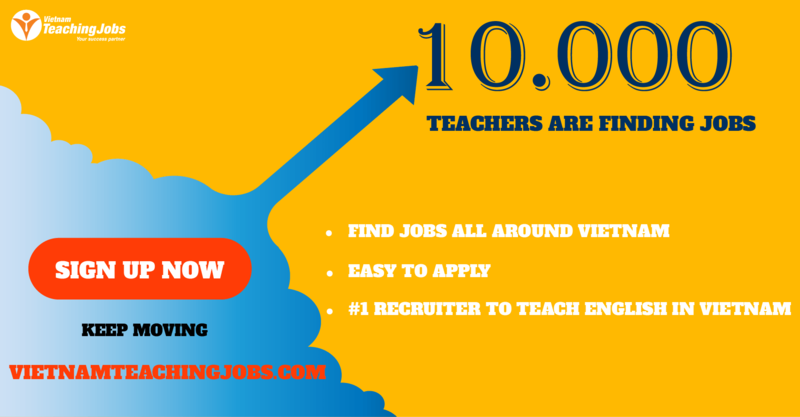 We are about to expand our system, so teachers of English are welcome to submit CVs via email: tancuong008@gmail.com. 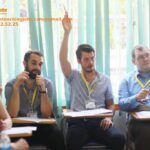 LANGUAGE CENTER IN VIETNAM- TEFL TEACHER RECRUITMENT – NET $1,000 - $1,200 PER MONTH posted 9 months ago. English Teaching Vacancy posted 12 months ago. 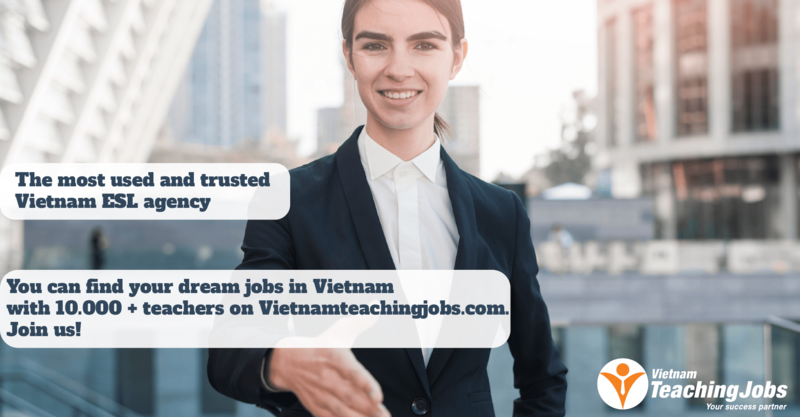 Teaching job vacancy in a big language in Dong Nai (30km from HCM) posted about 1 year ago.